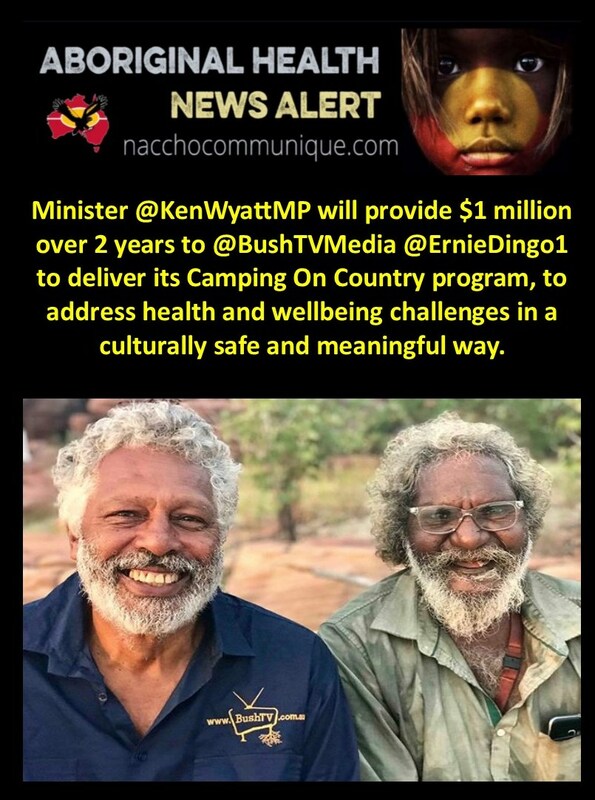 NACCHO Aboriginal Male Health News : Minister @KenWyattMP will provide $1 million over 2 years to @BushTVMedia @ErnieDingo1 to deliver its Camping On Country program, to address health and wellbeing challenges in a culturally safe and meaningful way. 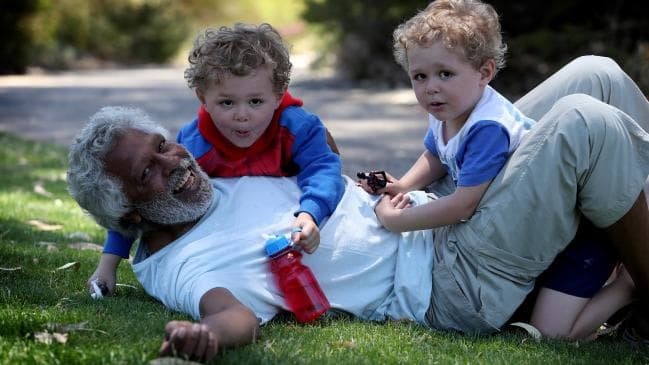 Ernie Dingo believes light moments are important even when talking about serious topics. In one candid exchange with a man who insisted doctors were unnecessary, Dingo shared the story of his decision to allow a doctor to examine his prostate. “I told the men that I thought ‘Ah well, who is going to know?’ and they had a good laugh,” he said. Dingo remains vigilant about his health. A dad of six, including three-year-old twin boys, he said being a father and grandfather made him want to encourage men to take care of themselves. Actor Ernie Dingo has created a confronting, humorous and bracingly honest reality series about Indigenous men that has captured the attention of federal Indigenous Health Minister Ken Wyatt. Dingo, a Yamitji man from the Murchison region of Western Australia, became a household name in Australia as the presenter of lifestyle program The Great Outdoors between 1993 and 2009. But his retreat from public life coincided with a struggle against depression that he said made him want to help other Indigenous men. ” I’ve been in film & tv for 40 years that’s long enough! Its time for me to go bush & work with my Countrymen. No point in having influence if you can’t use it to make the world a better place for our mob! A new health initiative that places culture and traditional knowledge systems at the centre of its program aims to improve the health of Aboriginal and Torres Strait Islander men and ensure they have a strong voice in health and wellbeing services in their own communities. 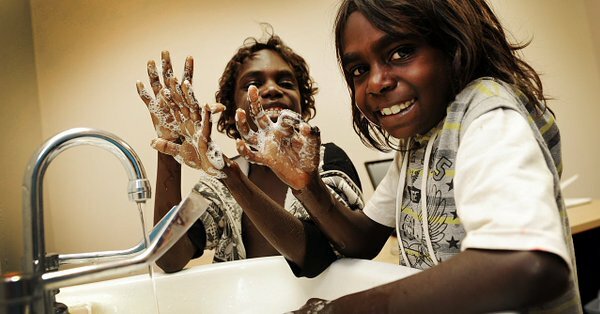 The Federal Government will provide $1 million over two years to Bush TV Enterprises to deliver its Camping On Country program, to address health and wellbeing challenges in a culturally safe and meaningful way. 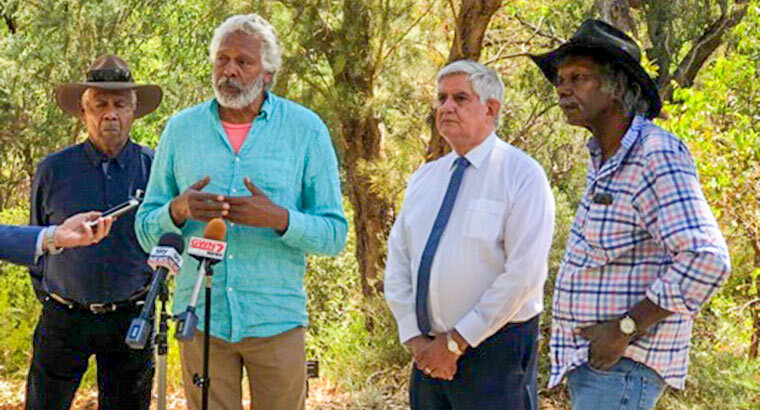 Speaking at the launch on the Beedawong Meeting Place in WA’s Kings Park: (From left) Murchison Elder Alan Egan; Ernie Dingo; Ken Wyatt; Kununurra Elder Ted Carlton. Respect for culture has a fundamental role in improving the health of our men, who currently have a life expectancy of 70 years, more than 10 years shorter than their non-Indigenous counterparts. We need every Aboriginal and Torres Strait Islander man to take responsibility for their health and to be proud of themselves and their heritage — proud of the oldest continuous culture on Earth, and the traditions that kept us healthy for the past 65,000 years. A traditional healer and an Aboriginal male health worker are assigned to each camp to conduct health checks and provide one-on-one support to men, which includes supporting men through drug or alcohol withdrawals. Traditional yarning circles are used to discuss health and wellbeing issues as well as concerns about employment, money, housing and personal relationships. Well-known actor, television presenter and Yamatji man Ernie Dingo developed the Camping On Country program with his BushTV partner Tom Hearn, visiting 11 communities and conducting small camps with groups of men at four sites across remote Australia in 2018. 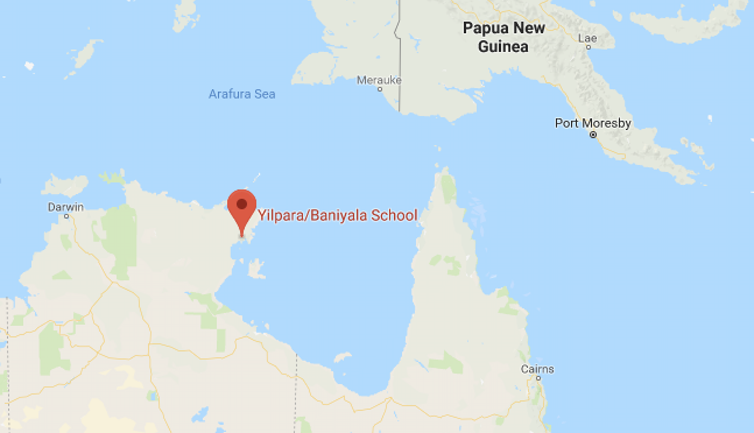 The plan is to conduct 10 camps a year, with the initial focus on communities in need in Central Australia, the Kimberley, Arnhem Land, the Gulf of Carpentaria and the APY Lands. The program puts culture and language at the centre of daily activities and also uses the expertise and knowledge of local men’s groups, traditional owners and local Aboriginal organisations. The message stick information will also be used by health providers to develop holistic, culturally appropriate programs with men and their communities. 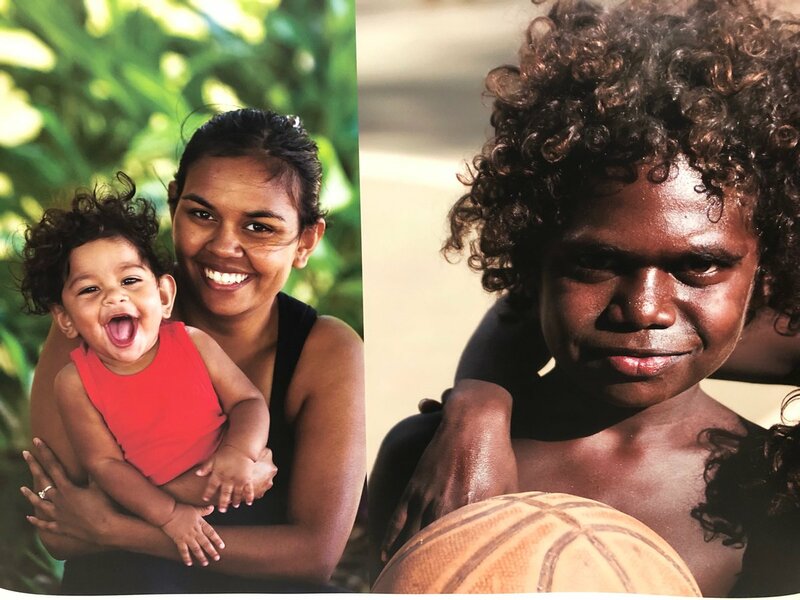 The $1 million funding will also support Bush TV Enterprises to partner with a university and Primary Health Alliances to conduct research to track improvements in remote men’s health and enhance health and wellbeing services. Bush TV Enterprises is an Aboriginal-owned community agency specialising in grassroots advocacy and producing and distributing Aboriginal and Torres Strait Islander stories. Our Government has committed approximately $10 billion to improve Aboriginal and Torres Strait Islander health over the next decade, working together to build strong families and communities. The 62-year-old has partnered with documentary-maker Tom Hearn to make four short films from fireside yarns with indigenous men in some of Australia’s most remote towns and communities.Mr Wyatt believes the program, called Camping on Country, has the potential to change lives. He has commissioned 20 more camps around Australia over the next two years at a cost of $1 million. Camping On Country could ultimately drive health policy, as Dingo listens to men talk about alcohol and drug dependency, smoking, diet, exercise, mental health and suicide. 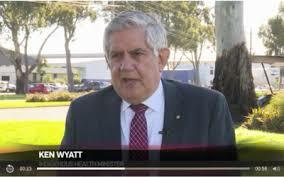 Mr Wyatt will announce his support for the camps today and hopes that they can help close the health gap between indigenous and non-indigenous men. Aboriginal men die an average 10 years earlier than other Australian men, and generally their rates of cancer, heart disease and mental illness are higher. An Aboriginal male health worker will be at each camp providing health checks and support, including to anyone experiencing drug or alcohol withdrawals. Dingo and Hearn will make a short film of each camp through production company Bush TV. The federal funding of $1 million covers an independent assessment of the overall program, ­including whether it makes a difference to the health of men who take part. ” Health education needs to lift our spirit, give optimism, and focus on “we” not “you”. Dr Norman Swan from Tonic media reviewing article : Tonic Health Media is the communications powerhouse built by ABC medical broadcaster Norman Swan and psychiatrist and health services entrepreneur Matthew Cullen. 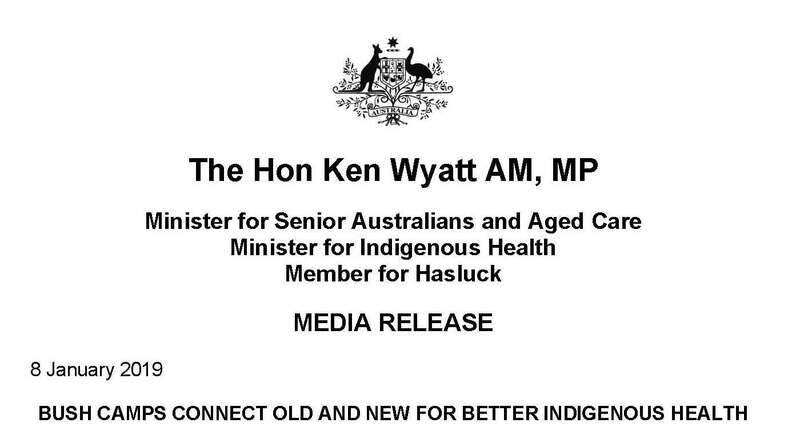 “Over the next three years $3.4 million has been committed to develop the Aboriginal Health TV network, which will deliver health and wellbeing messages through Aboriginal Community Controlled Health Services. 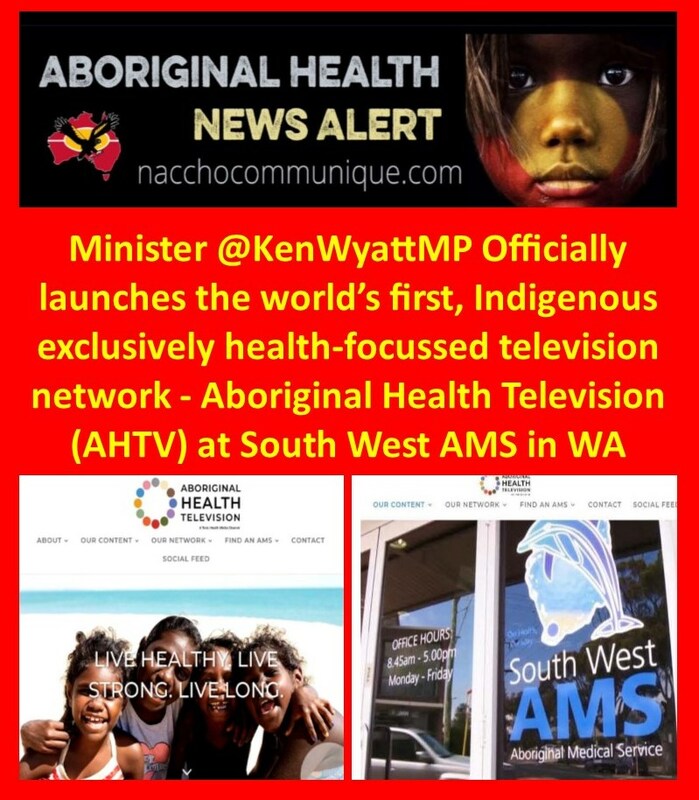 Content will be developed by the Aboriginal Health TV Network in partnership with local Aboriginal health services, to ensure it is culturally appropriate and relevant. 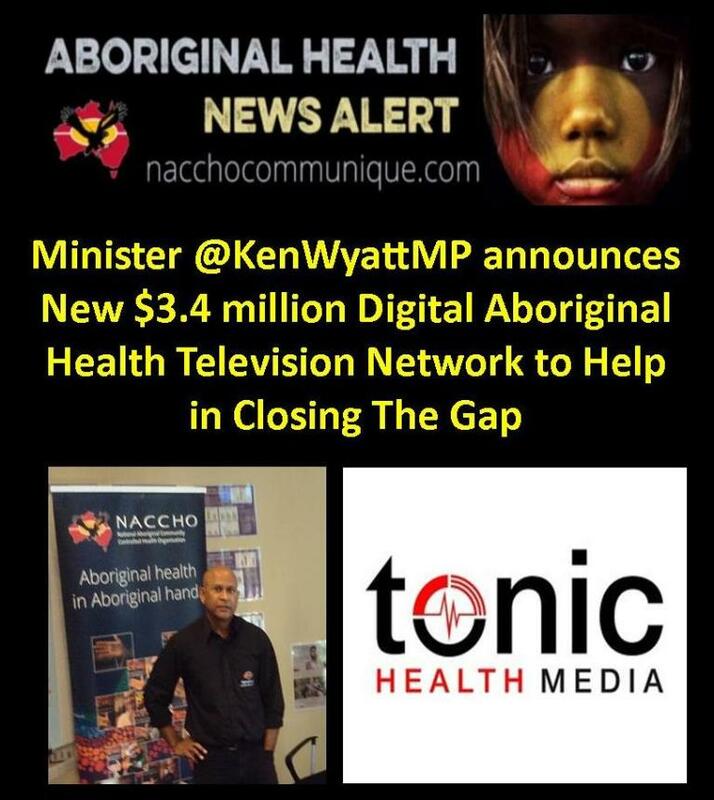 The Aboriginal Health TV Network will also use mobile solutions and social media sites such as Facebook, Instagram and YouTube to expand the platform’s reach and promote engagement. Health education is usually given by busy staff in English, which may be the wrong languagefor the patient. It’s often delivered without the basic principles of two-way learning: empathy and respect. So knowledge about health does not reach us. 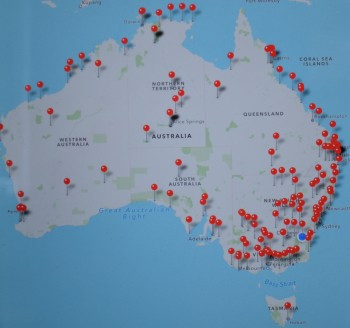 Social media, such as Twitter, Facebook and YouTube, has great potential for targeted health messaging; Indigenous Australians have a strong presence on social media in areas where internet is accessible. Lessons from using social media to convey stop smoking messagingwill be informative for the Aboriginal Health TV network. The scope of this network is exciting, with important health and wellbeing stories, plus local production input to ensure the broadcasts are relevant and engaging for their audiences. 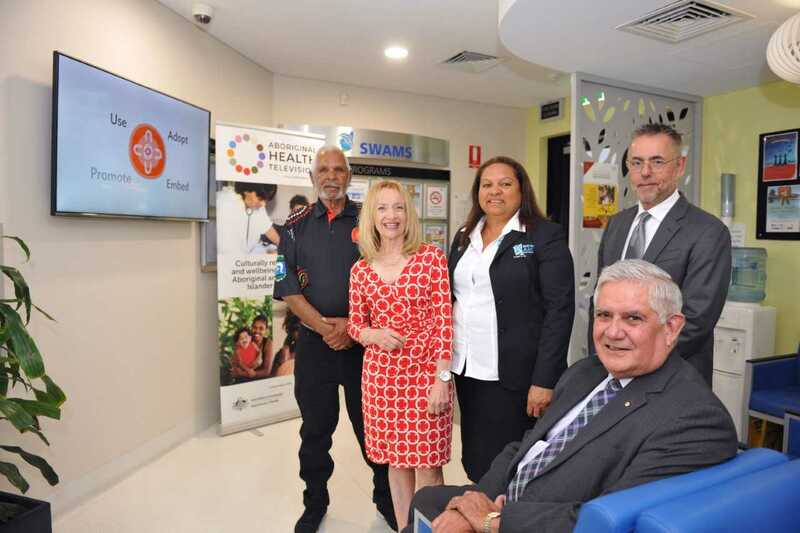 A comprehensive new digital television network will be rolled out across hundreds of health centres, as the Turnbull Government works with First Nations communities to Close the Gap and achieve health equality. 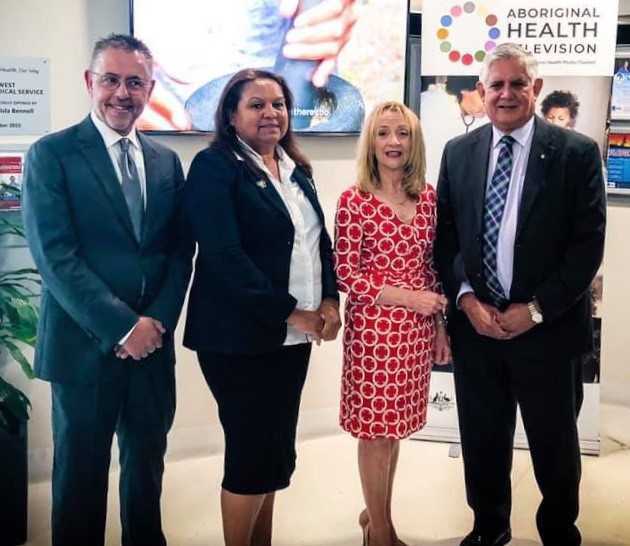 Over the next three years $3.4 million has been committed to develop the Aboriginal Health TV network, which will deliver health and wellbeing messages through Aboriginal Community Controlled Health Services. “This is a unique opportunity to connect with First Nations audiences at the point of care” Minister Wyatt said. 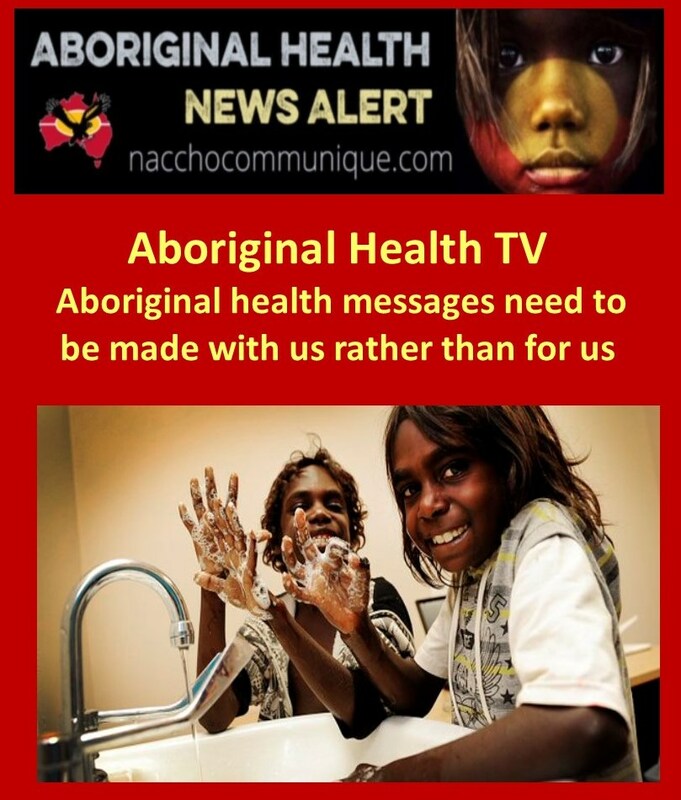 The Aboriginal Health TV Network will be developed by reputable health communications company, Tonic Health Media, as a not-for-profit enterprise, with oversight from its Indigenous Advisory Board.
. 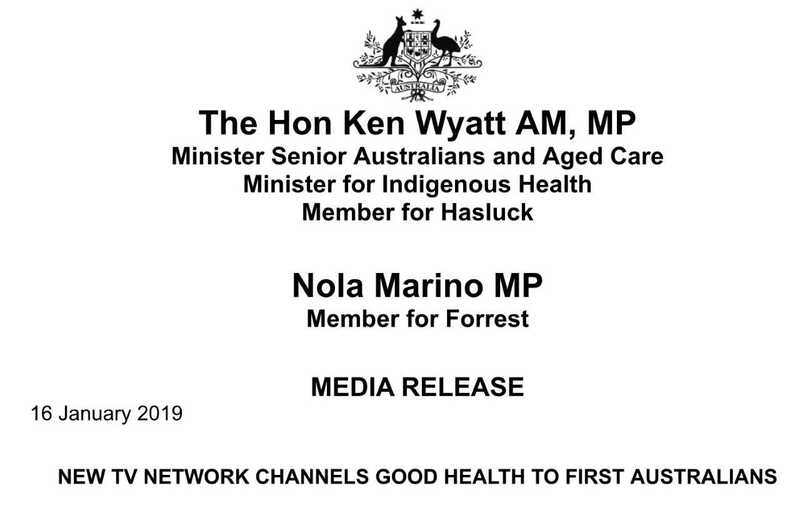 The Aboriginal Health TV Network is part of the Turnbull Government’s extensive work with First Nations people, to improve health and wellbeing. 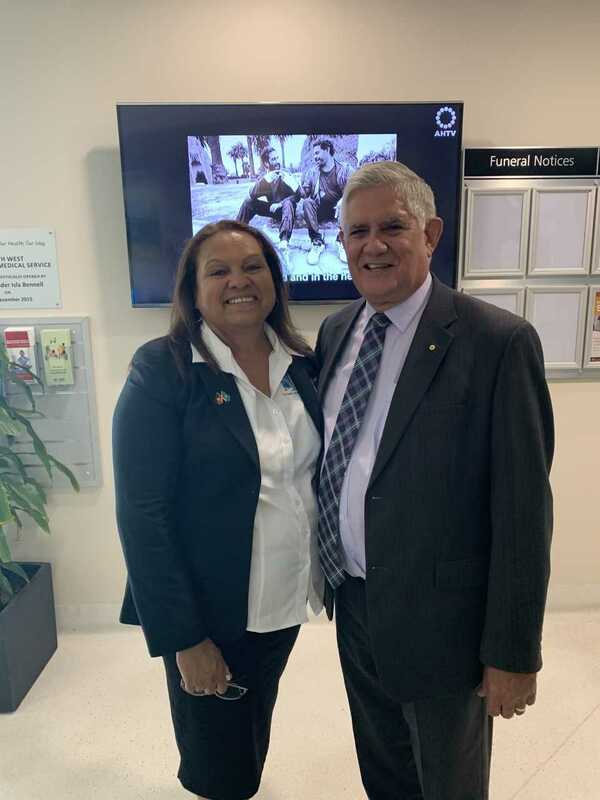 The Government announced $3.9 billion over four years in health services funding for Aboriginal and Torres Strait Islander people in the 2018-19 Budget.